The court will hear the matter tomorrow. 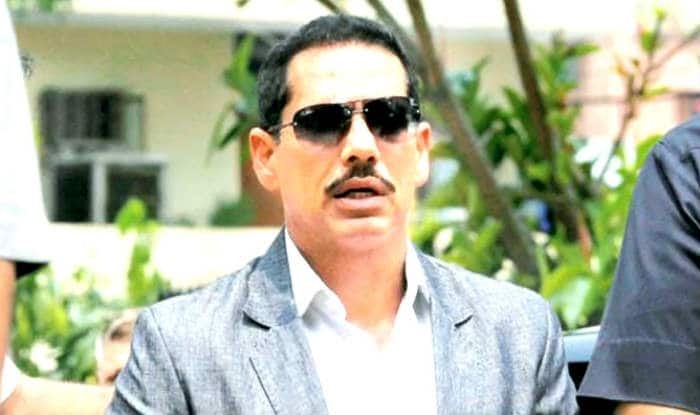 New Delhi: Robert Vadra on Friday filed an anticipatory bail plea in Delhi’s Patiala House court in connection with a money laundering case, news agency ANI reported. The hearing in the case will be held tomorrow. PTI reported that a lawyer from the prosecution team confirmed that Vadra has sought anticipatory bail in the case in which his close aide Manoj Arora was granted interim protection from arrest till February 6. Arora is an employee of Vadra’s firm Skylight Hospitality LLP and he is being probed on allegations of money laundering in the purchase of London-based property 12, Bryanston Square, worth 1.9 million pounds, which was allegedly owned by Vadra. The ED had told the court that it has lodged a money laundering case against Arora after his role came up in another case being probed the Income Tax Department under the newly-enacted Black Money Act and domestic tax law against absconding arms dealer Sanjay Bhandari.